Do you want to buy Solar Lamps? APAKAH ANDA SUPPLIER Solar Lamps? One Of The Lights That Use Solar Power Or Take Advantage Of Sunlight To Electrical Energy Savings. Lampu Solar Cell 6 Inch. 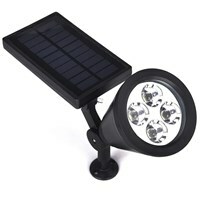 The solar light is a lamp that uses solar energy and consists of LED light. Suitable for lighting gardens, park, cluster, villa, hotels and other. Is your Company engaged in selling Solar Lamps to Indonesia. 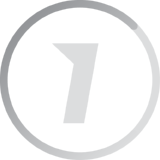 Please Register your company here.